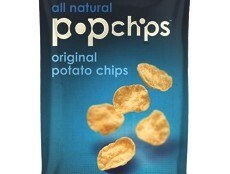 Englewood, N.J. – Popcorn, Indiana has introduced Canadian consumers to a guilt-free snack. 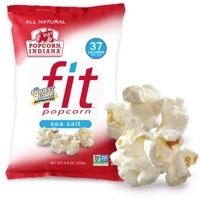 Its latest product is called Fit popcorn. The company says the popcorn offers taste and crunch but nothing artificial. And it only has 40 calories or less per cup. The popcorn also has zero grams trans fat. Each flavour comes in 125-g or 4.4 ounce bags.